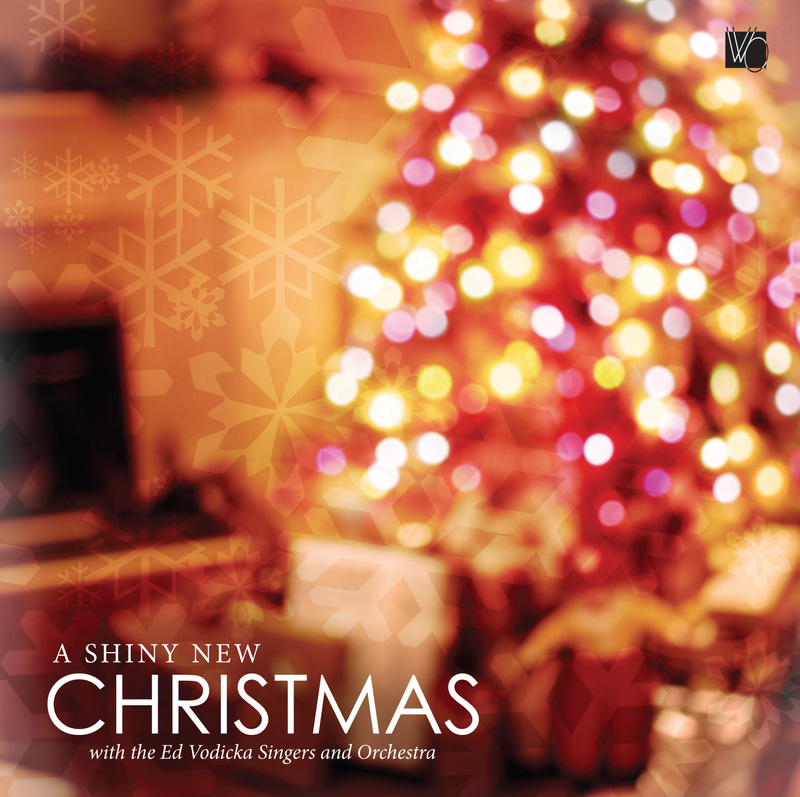 Ring in the cheer with the WebOnlyPiano ULTIMATE Holiday Collection! Our Ultimate Holiday Collection is truly that! Starting with the original, sparkling-fresh vocal group and orchestra arrangements of "A Shiny New Christmas," followed by warm and wonderful piano solos of popular holiday tunes with just the right sprinkling of bells to enhance the festivities in "Holiday Classics." 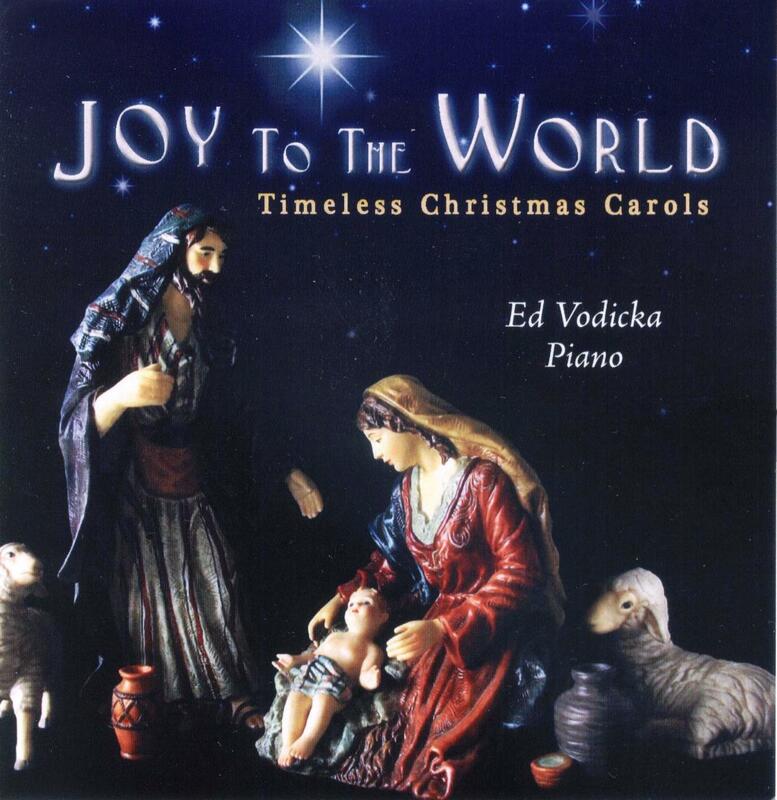 Next, "Joy To The World" is a beautiful and reverent performance of traditional Christmas Carols performed by solo piano and chimes. Finally, the newest addition to our seasonal offerings: "The Christmas Caroling Songbook." 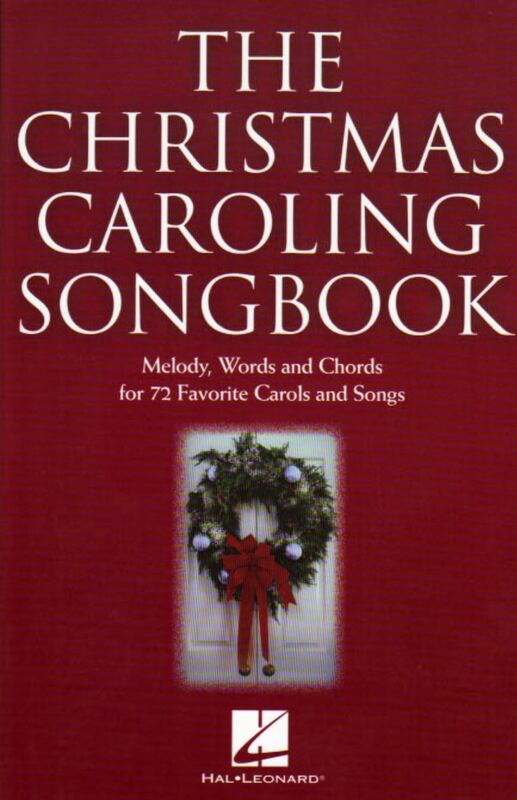 72 all-time great Christmas and Holiday songs, all in one book -- along with a set of 4 discs filled with perfect "gather around the piano and sing-along" accompaniments. The fun-filled piano accompaniments have festive "helpers" like bells and chimes playing the melodies just in case some of your carolers need a little "coaching." Plus, the bells and chimes make the tracks perfect for just plain listening as well. Add to all of this an extra "5-pack" of songbooks to pass out to the singers, and this collection is a party just waiting to happen! 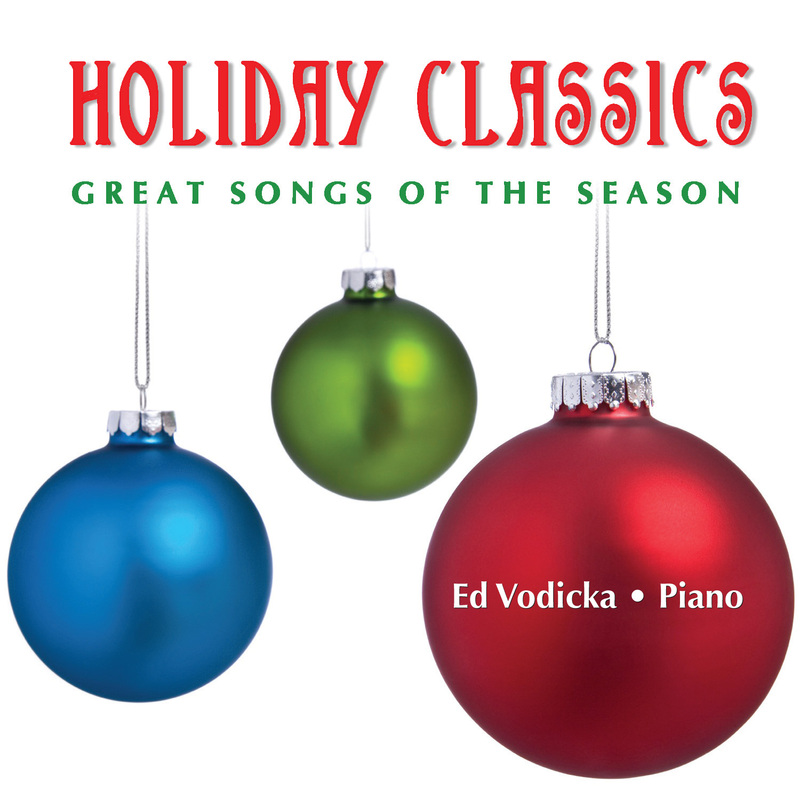 We're now pleased to offer this complete set of beautiful holiday music for only $339.95! That's a savings of nearly $35 over our individual prices!